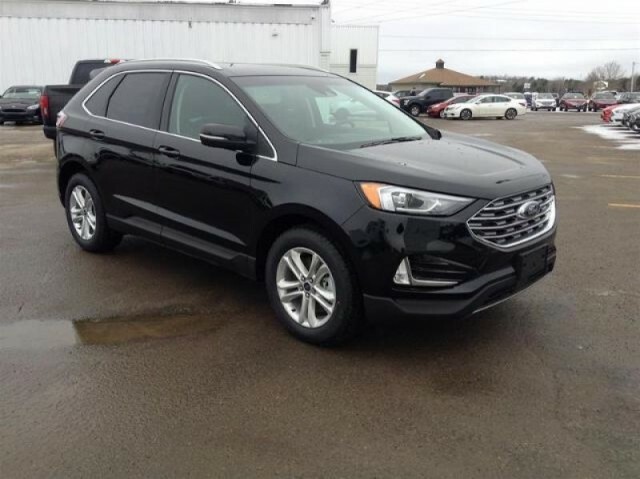 New Ford Edge Vehicles (Page 5) :: Find new cars, trucks, SUVs and vans at discount sell off prices. David Figliomeni - G Figliomeni & Sons Inc.
Nicole or Janet - James Braden Ford. Sales Department - Peninsula Ford Lincoln. Cameron Graham - Woodstock Ford. Sales Dept - Jim Keay Ford Lincoln. Sales Dept - Prinzen Ford Sales.